JON FIXX is a clever, light-hearted thriller dressed up in the trappings of a misguided romance. The novelty of writing love stories as wedding gifts has worn thin for Jon as his own love life falls to pieces. But when Mafia Don Tony Vespucci comes knocking, Vespucci won't take no for an answer. As Jon's choices carry him deeper into the dark nexus of the FBI and La Cosa Nostra, Jon realizes what he writes could have life or death consequences. 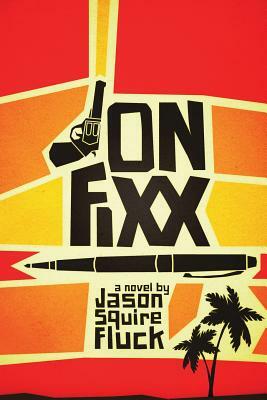 With an easy-to-read pulp fiction style and enough twists to make Agatha Christie happy, JON FIXX is a page turner.